The Presurfer: What Are The Smartest Animals On The Planet? What Are The Smartest Animals On The Planet? 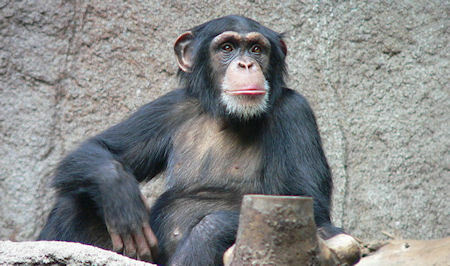 Humans aside, chimpanzees would have to be at the the top of any consideration about relative intelligence of animals. They are most like us, sharing 99% of the same DNA, as we have have descended from the same ancestor species that lived 6-7 million years ago. But a new study suggests that ravens are as smart as chimpanzees. How is it that small birds with presumably small brains can compete with much larger apes? It turns out that it's not the size of the brain that matters, but neuronal density and the structure of the brains.